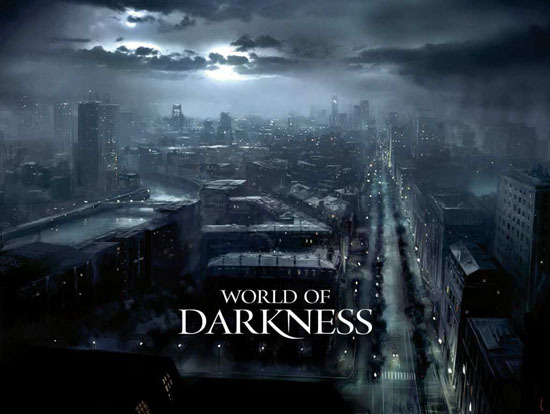 I’m pleased to announce that Burgermeister01 will be attending The Grand Masquerade event in New Orleans and will reporting back to us with pics and any info he can get on the upcoming World of Darkness MMO. Please visit the forums for discussions about the questions he should be asking CCP/WhiteWolf while he’s there. Thanks again to Shane DeFreest for getting Burgermeister01 a press pass on short notice!